The origin of St. John’s School is intimately connected with St. George’s School. St. George's School has been recognized by its excellence of teaching which is owed to its founder Sir Patrick Hoare. After his death, his daughter Mrs. Deborah da Silva continued his project. From 1960-1997 St. George's School was located in the grounds of Quinta das Loureiras, a beautiful 18th century house just at the entrance to Cascais. 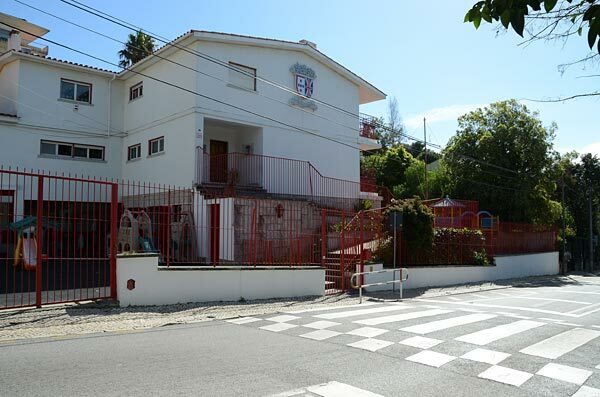 Initially it was an exclusively British school; it opened its doors to the Portuguese language speaking community in 1962 due to the growing interest of the residents of Linha do Estoril so that their children could learn the English language and culture. The curriculum then ceased to be exclusively British and instead became multi-cultural which is a characteristic maintained to this day. 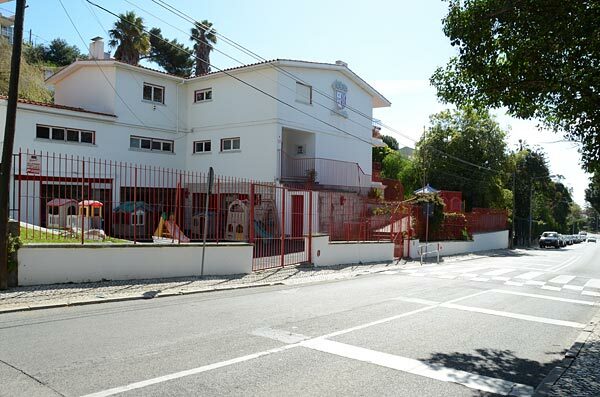 In 1997 St. George's School was forced to leave Quintas das Loureiras and transferred to many other locations due to the construction of the Centro Commercial Cascais Villa. That year St. George's School moved to a building that had belonged to the American school located in Vale de Santa Rita in São João do Estoril. The opening ceremony was on the 30th July 1998 and was attended by Sir Roger Westbrook, HM former Ambassador at the time. 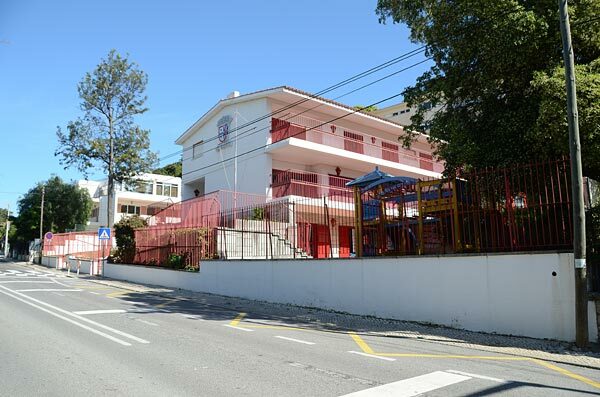 In 2001 with the growing numbers of students, the present owners of the school together with their son, Miguel Moniz, took the initiative of founding St. John's School for children of nursery and pre-primary school age. 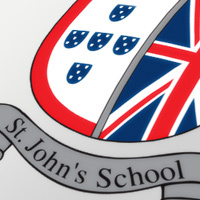 The opening ceremony of St. John's School on the 12th May 2001 was attended by Sir John Holmes, British Ambassador, who, during his speech showed hope for the contribution that the college could make in providing the preservation and the propagation of the English culture. The success of St. John's School is owed to the great contribution and experience of Maria da Graça Moniz (Aunty Gracinha), daughter of renowned professor and methodologist from the past century, Antonio Corrêa de Oliveira. 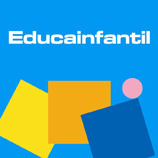 She started her professional career as a teacher in 1956 in Portugal and Angola. 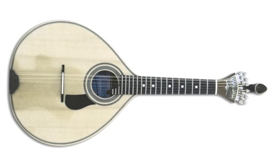 In 1972 with the support of her husband Commander José Cardoso Moniz (whose family was also connected to teaching) founded and directed the college "Trevo", located in Costa Caparica and at the end of the 90’s founded the Cachabiu College in Cascais. Many of the current teachers and staff started their careers in the different colleges mentioned above. The successful fusion between cultures and procedures has allowed their job to develop with autonomy and cohesion. The main goal is to provide a pre-primary school with quality teaching and education while being completely up-to-date. In 2007 the Moniz family founded the St. James's School with the view of providing continuity of study to students who complete the curriculum at St. John's School. © 2019 St. John’s School - All rights reserved.